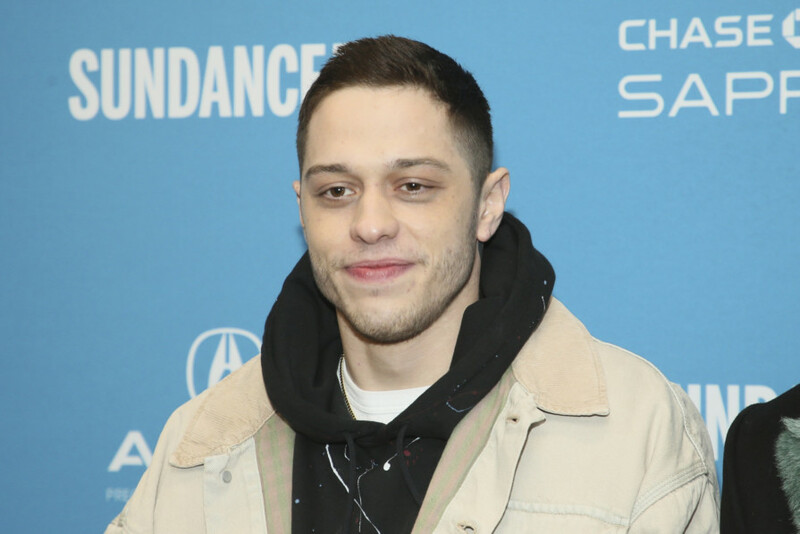 Comedian Pete Davidson’s semi-autobiographical film will release in the US on June 19, 2020. The official release date of the as yet-untitled Judd Apatow directorial came three days after the project was unveiled, reported Variety. The comedy drama will be written by Apatow, Davidson and Dave Sirus. Davidson, who grew up in Staten Island, lost his firefighter father in the September 11 attacks. He started performing stand-up comedy at the age of 16. He was in a relationship with singer Ariana Grande, but they called off their engagement in October 2018.